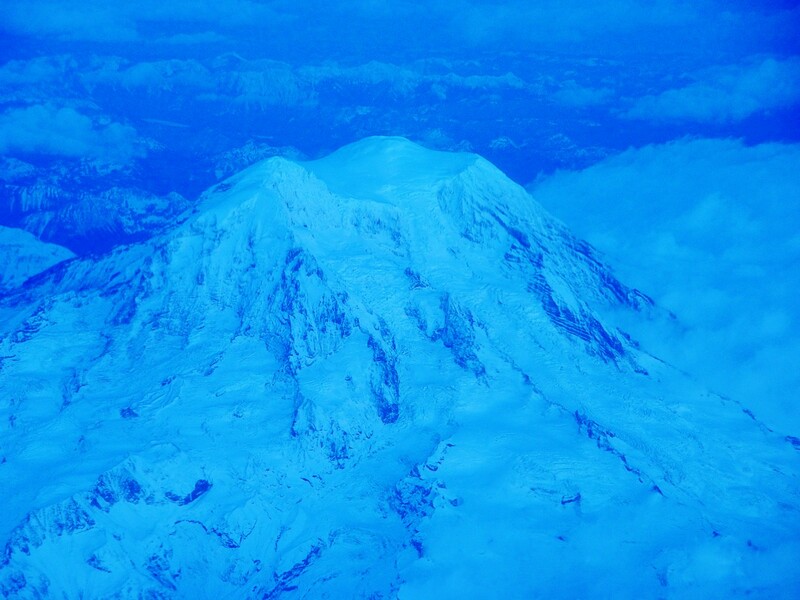 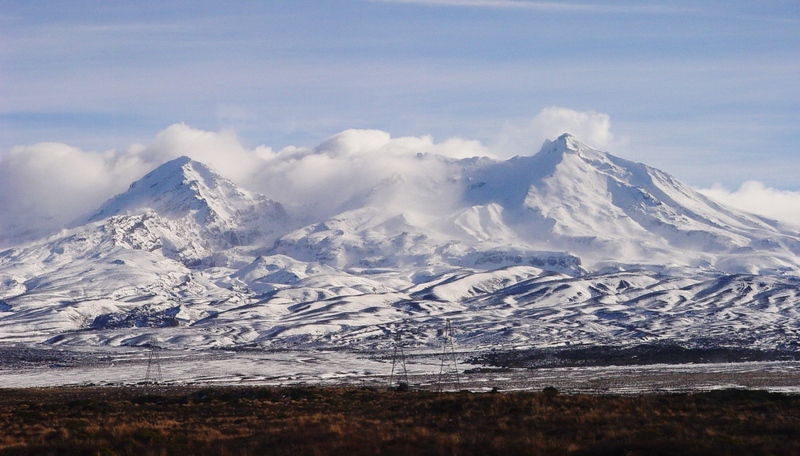 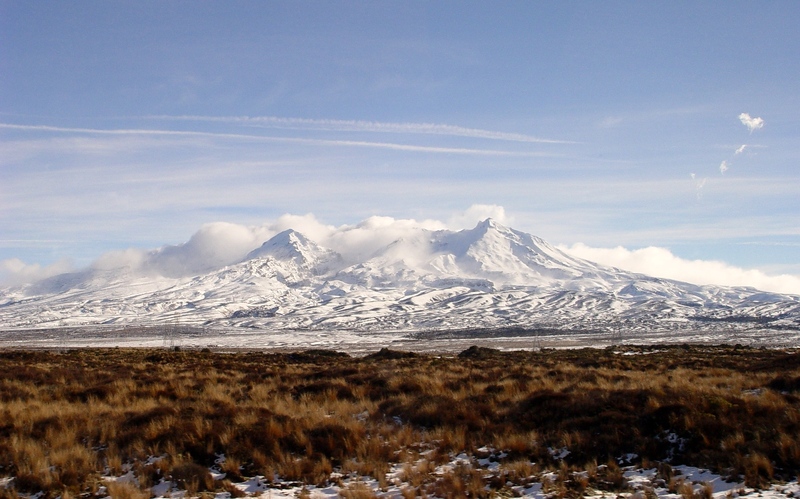 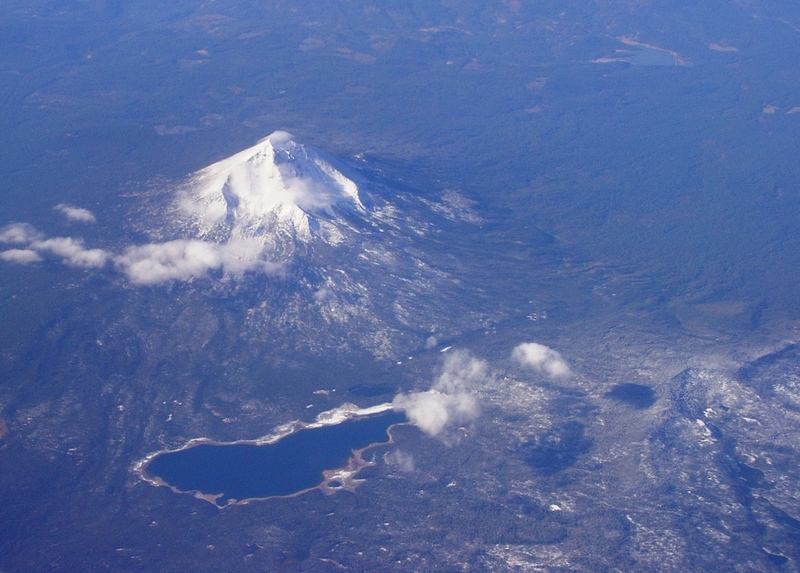 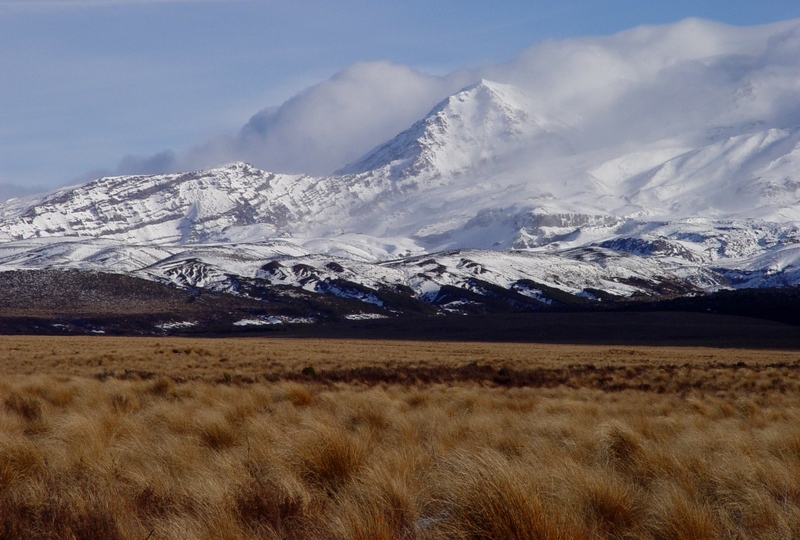 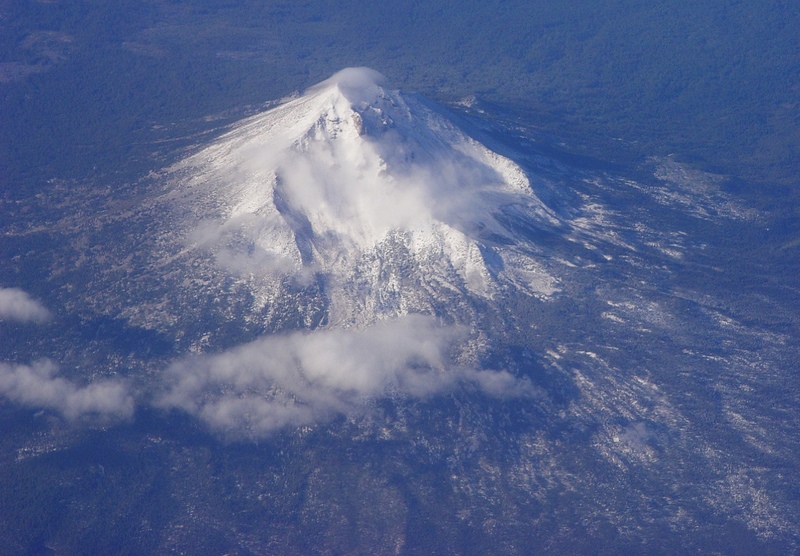 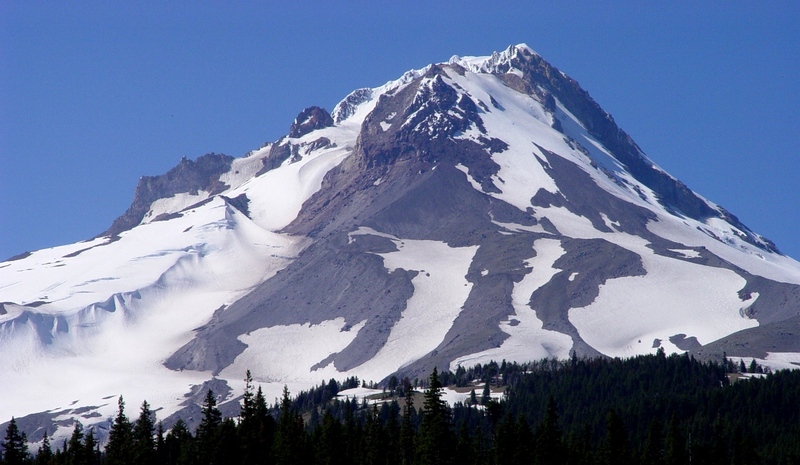 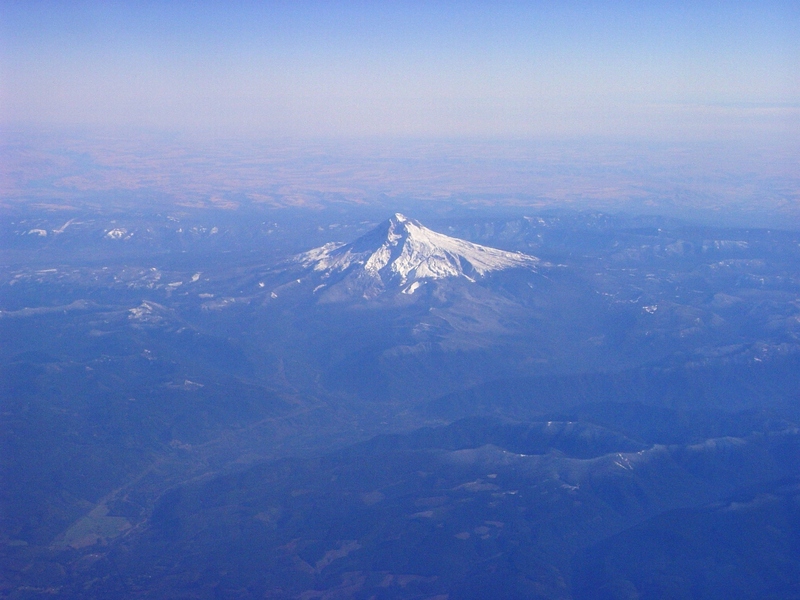 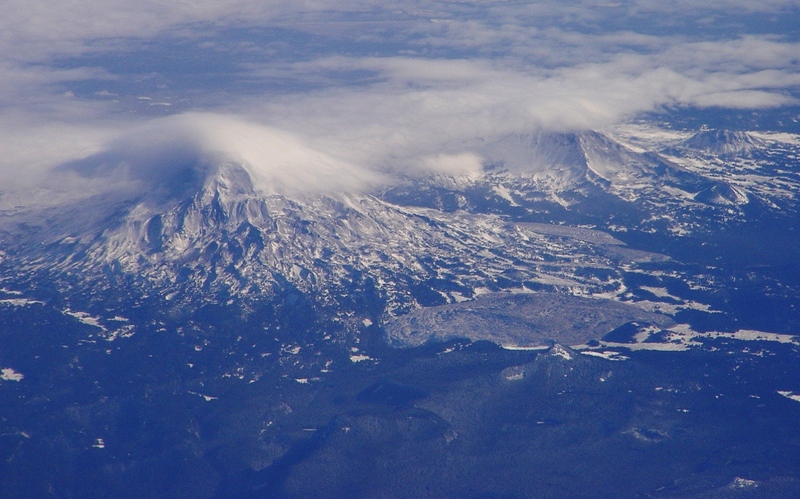 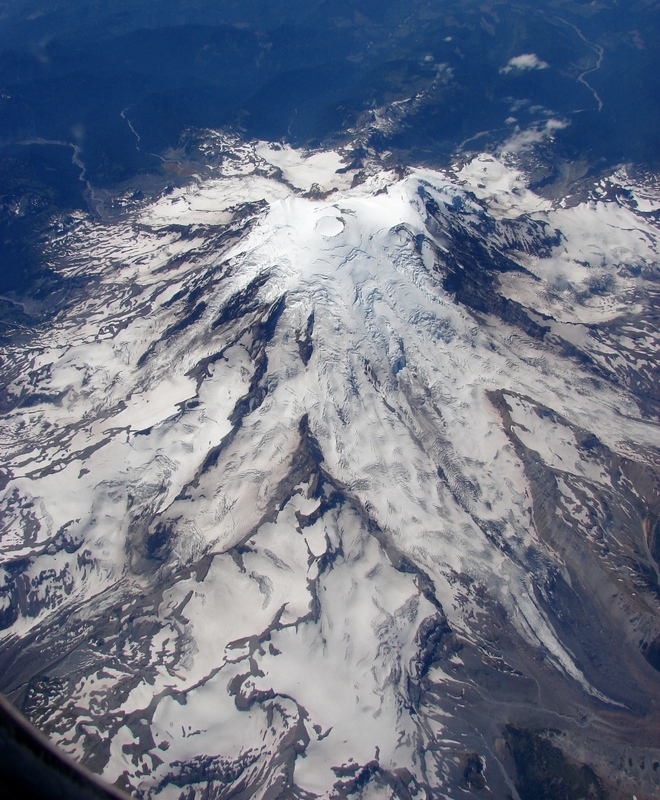 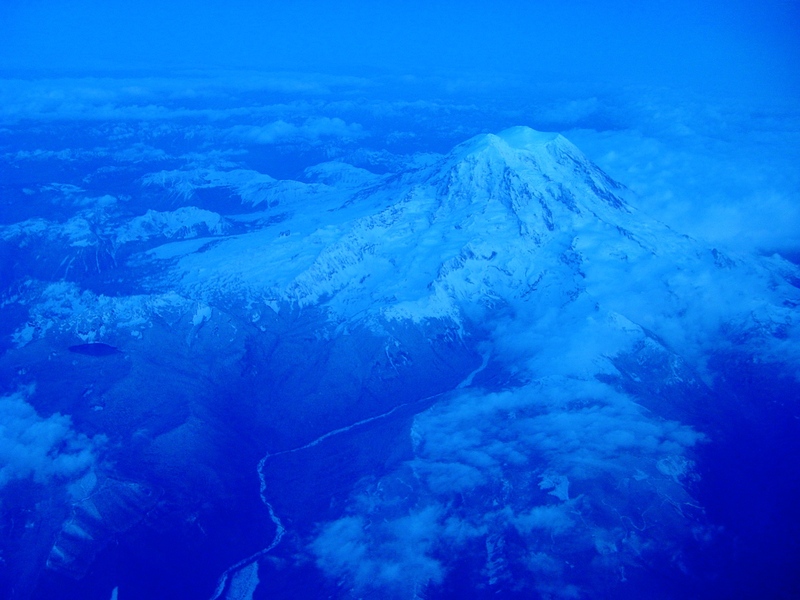 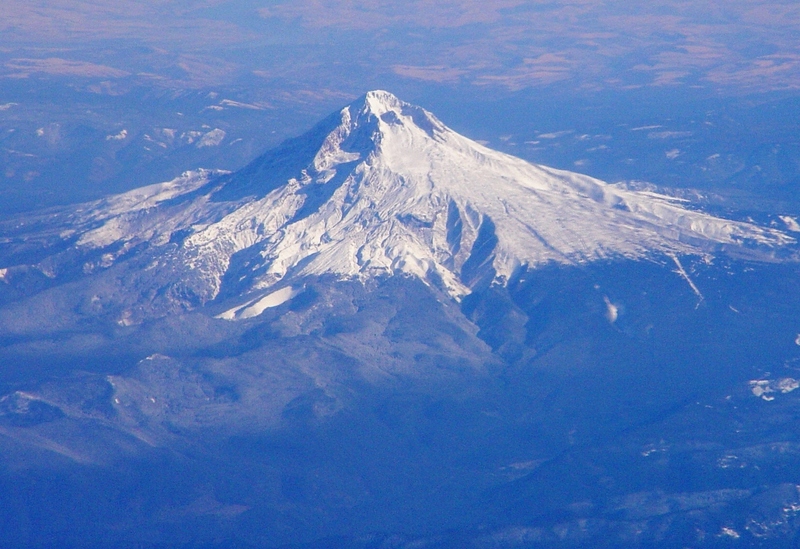 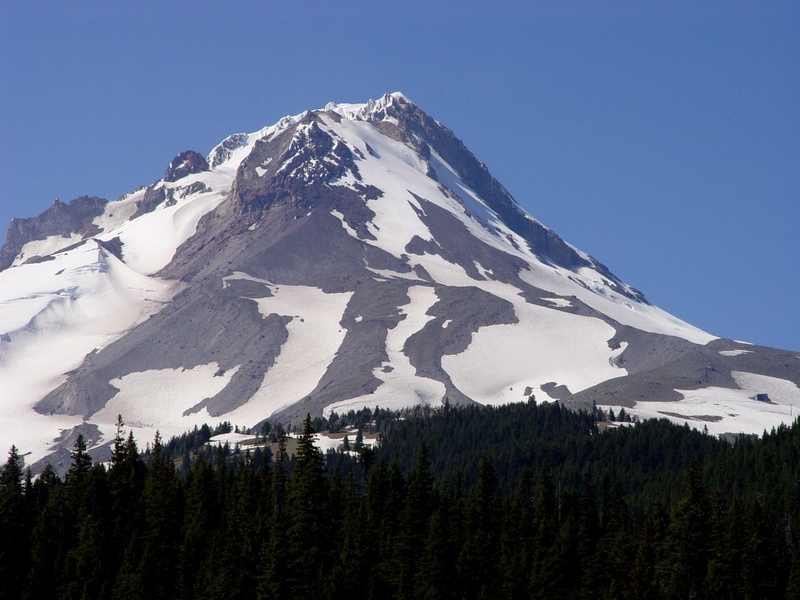 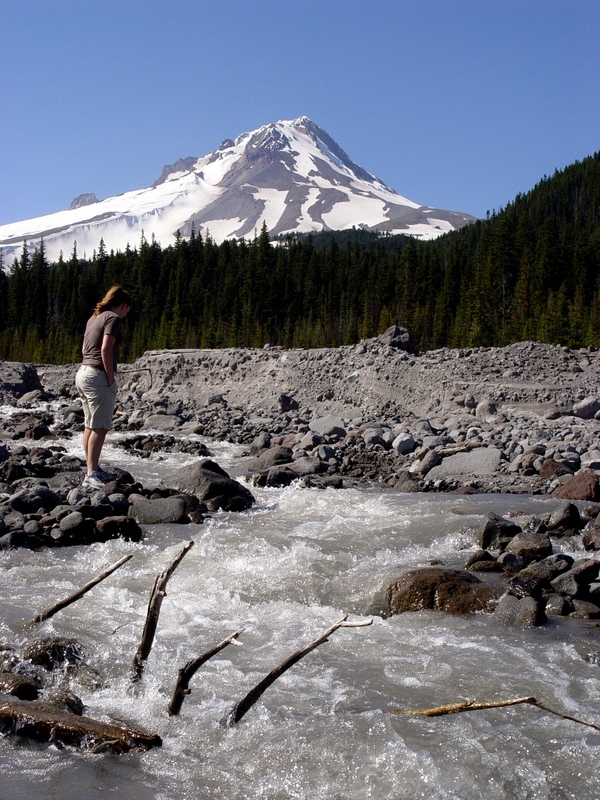 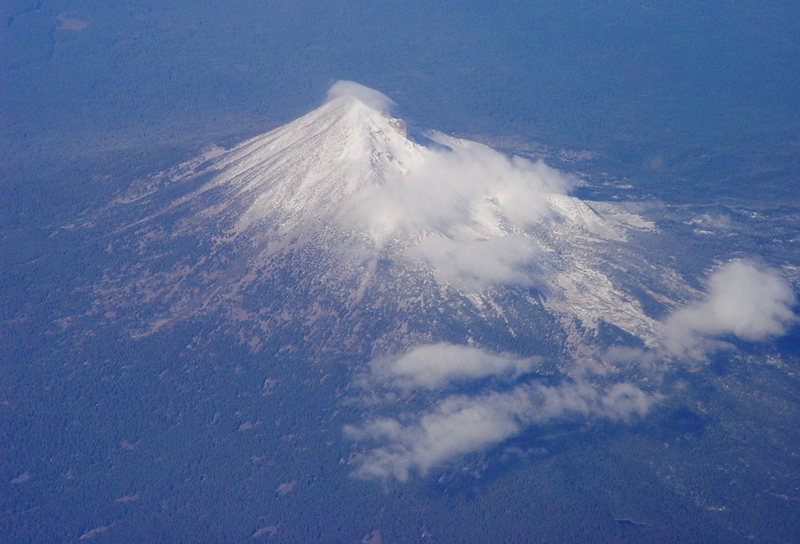 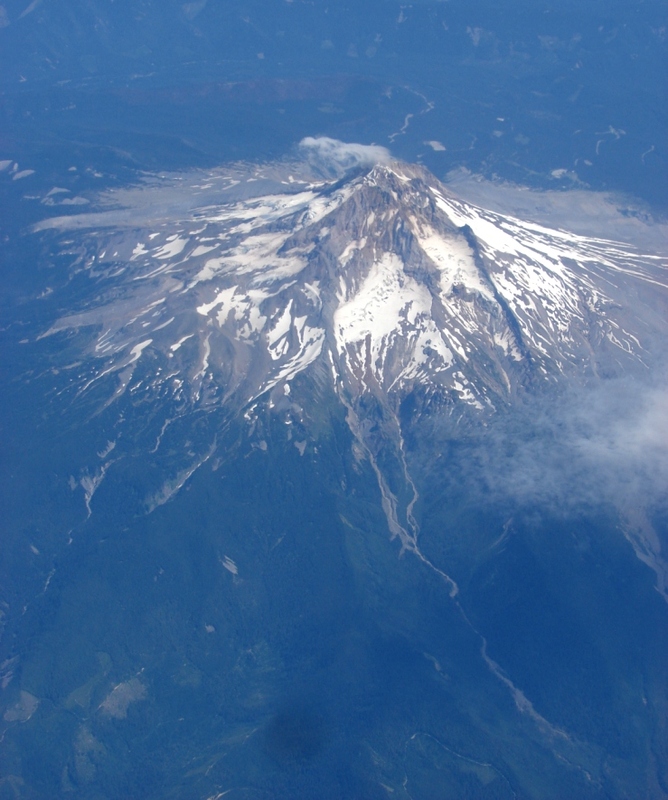 Stratovolcanoes, or composite cones, are dramatic! 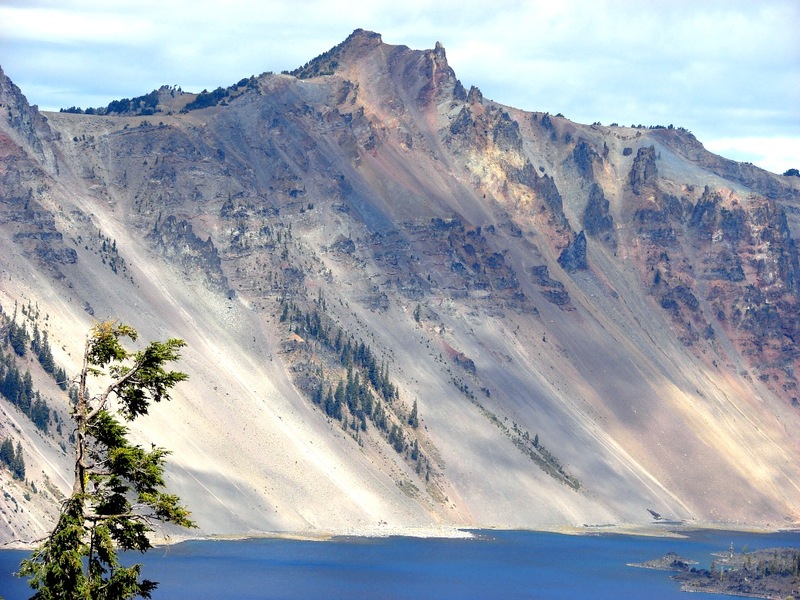 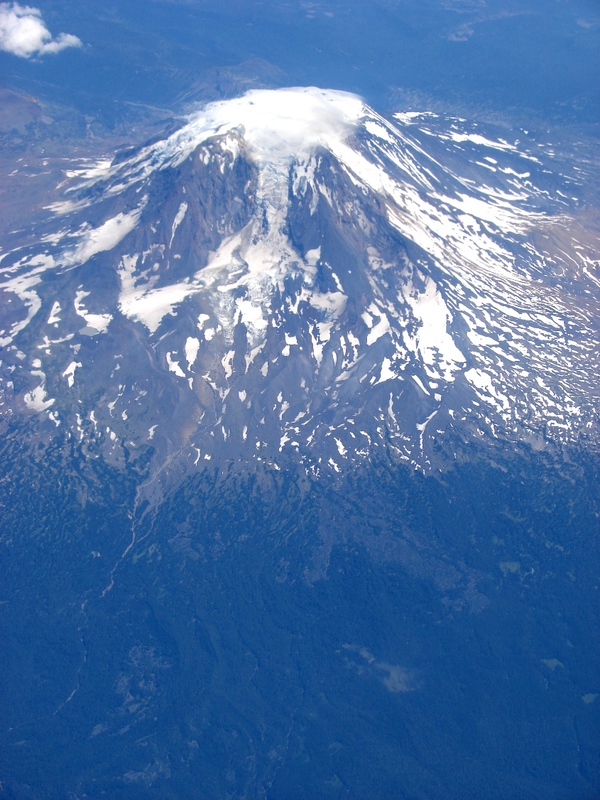 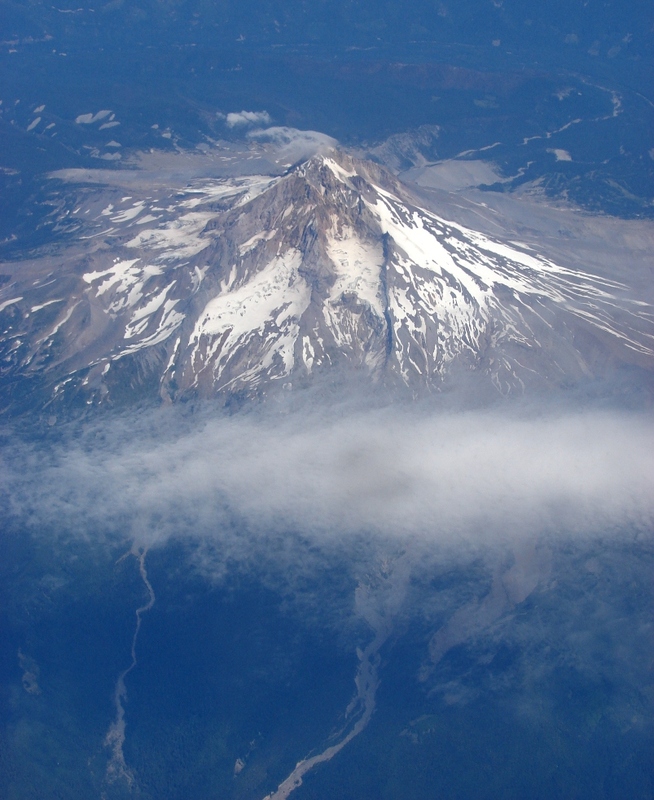 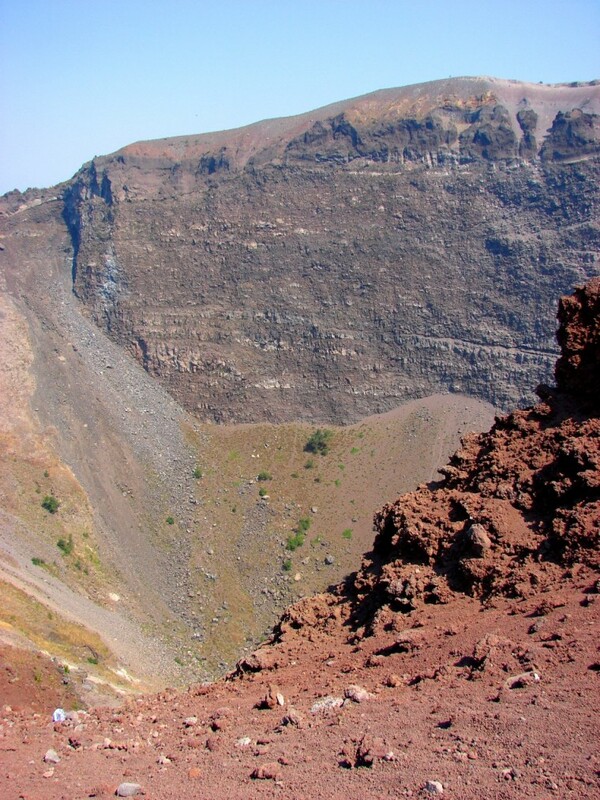 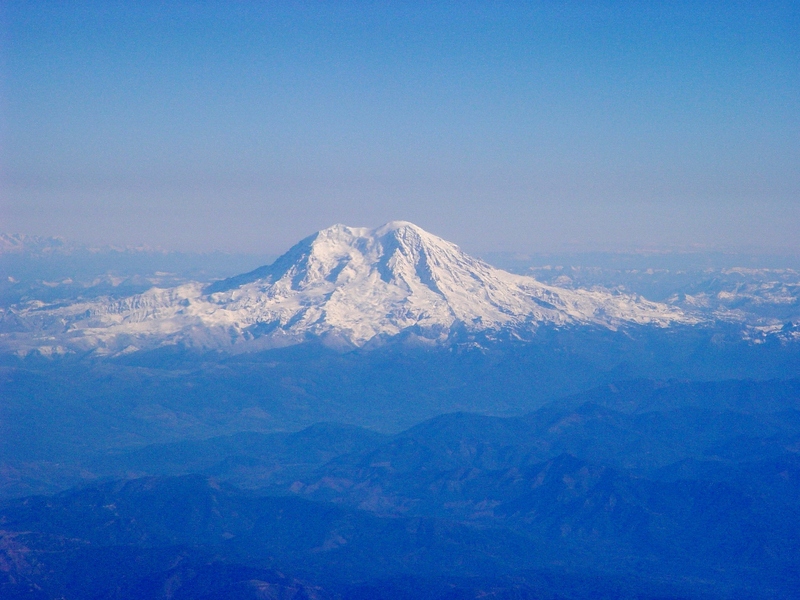 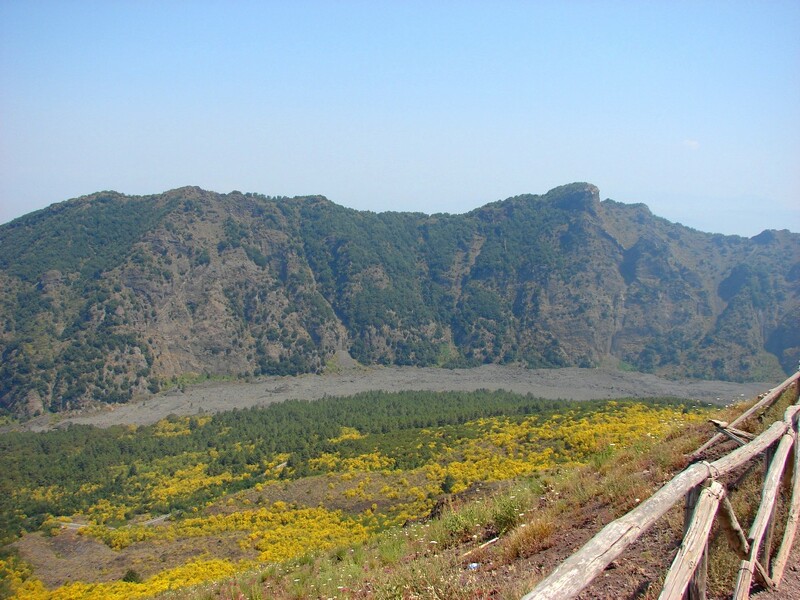 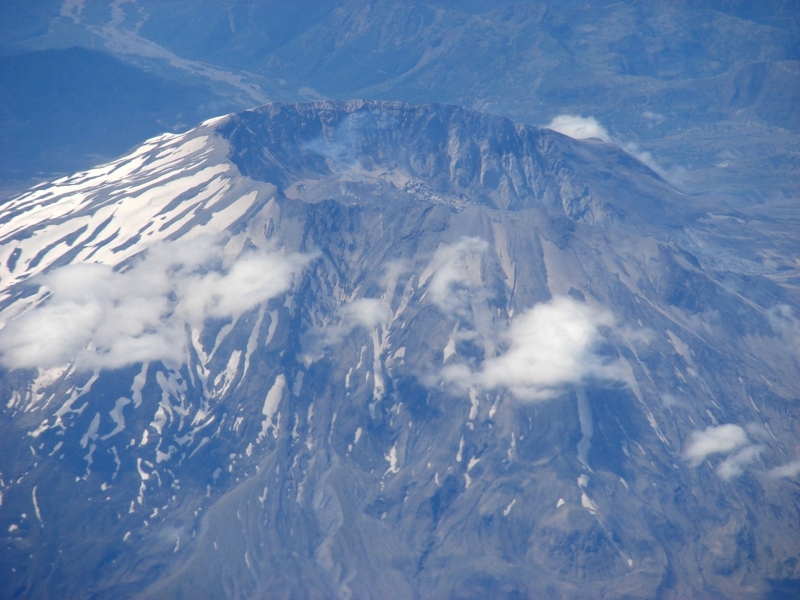 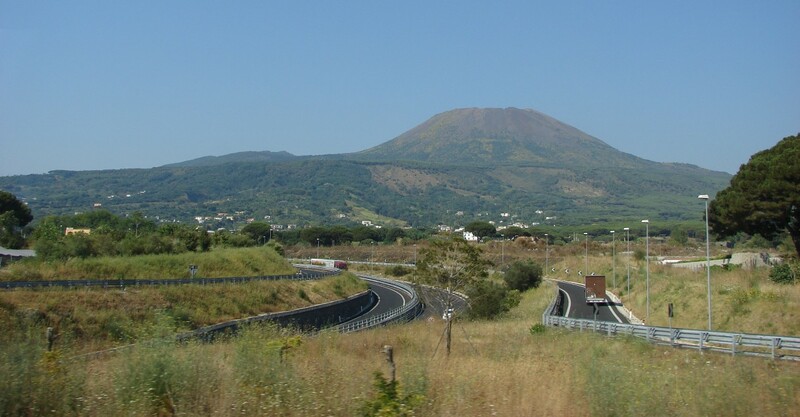 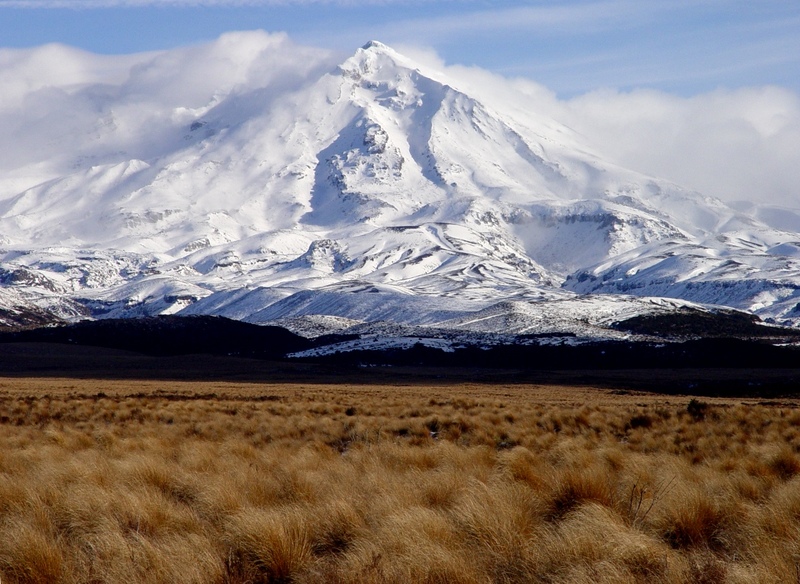 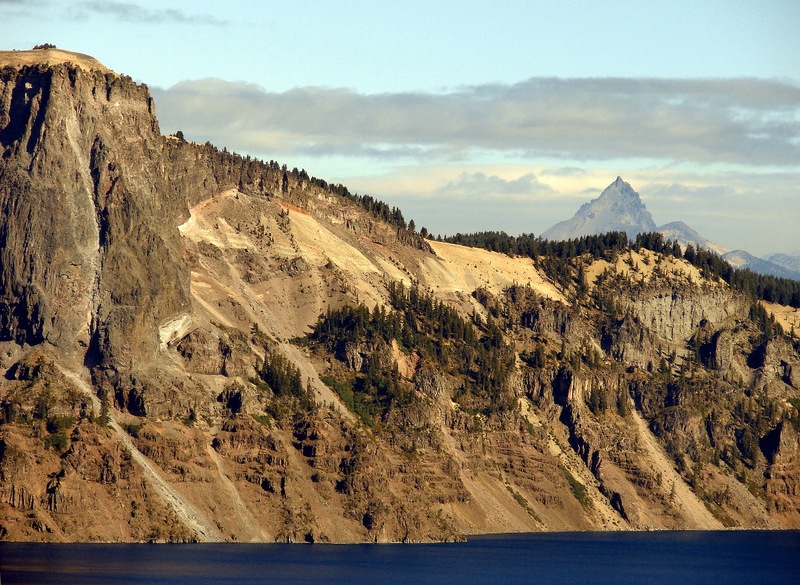 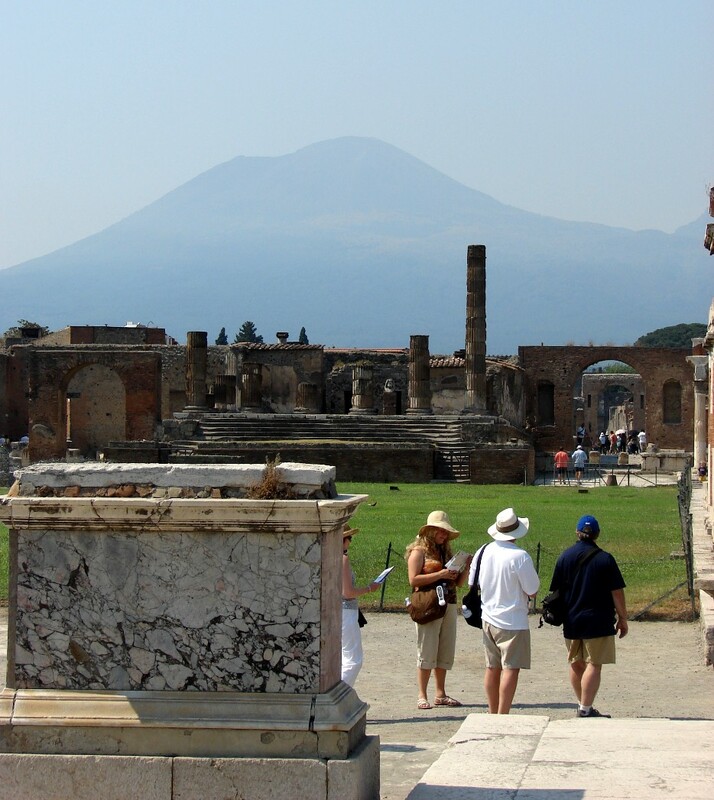 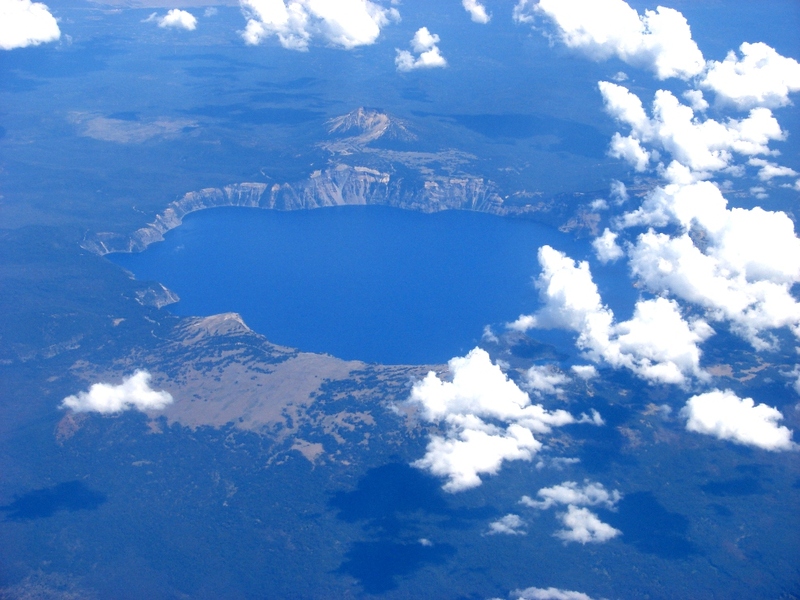 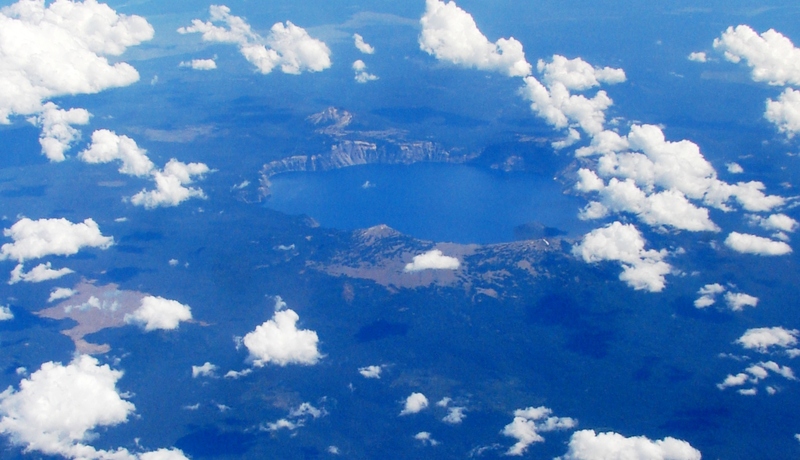 Composed primarily of andesitic lavas and pyroclastic flows, stratovolcanoes are typically taller and steeper than shields. 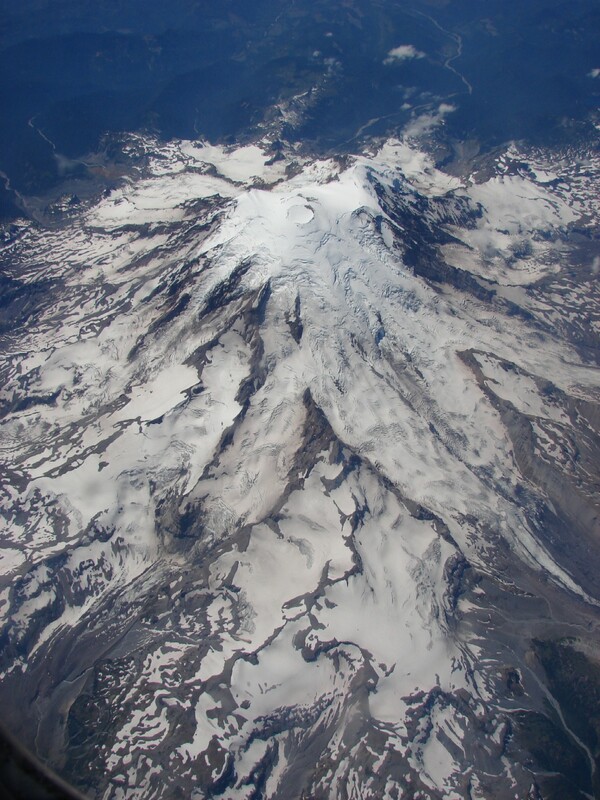 They form near convergent boundaries or subduction zones, either along island arcs like the Japanese or Aleutian Islands, or in continental magmatic arcs like the Cascades or the Andes. 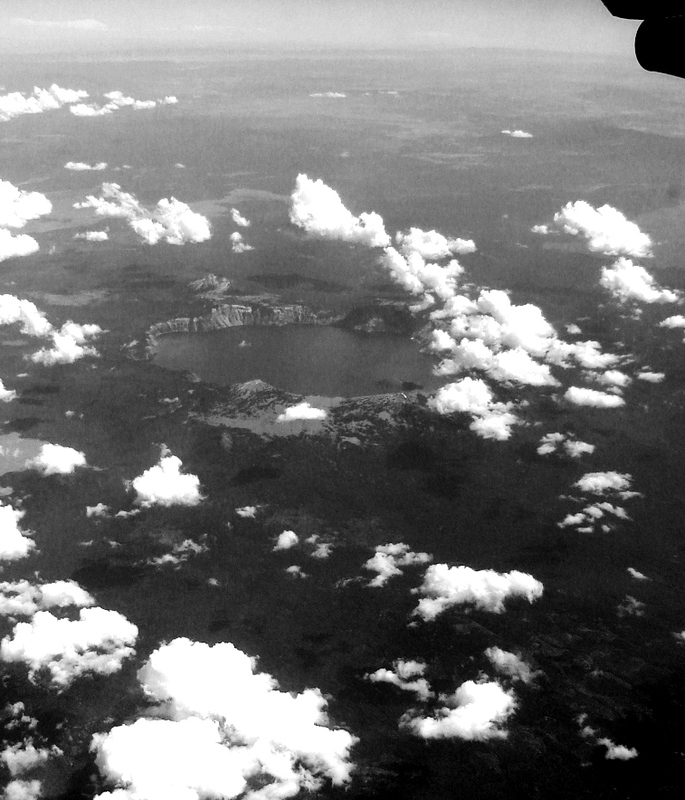 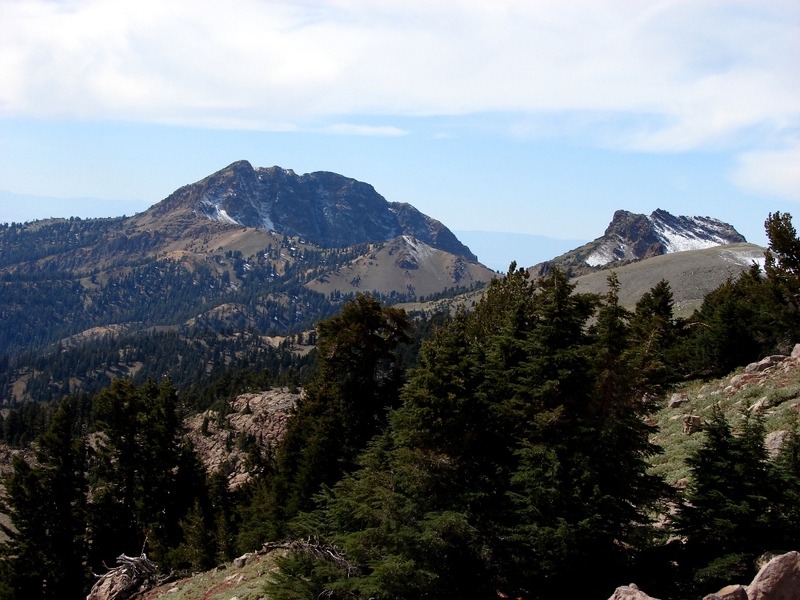 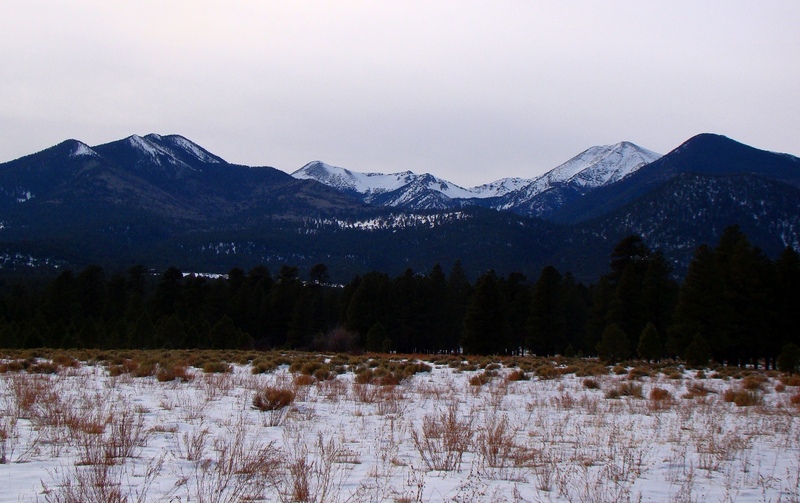 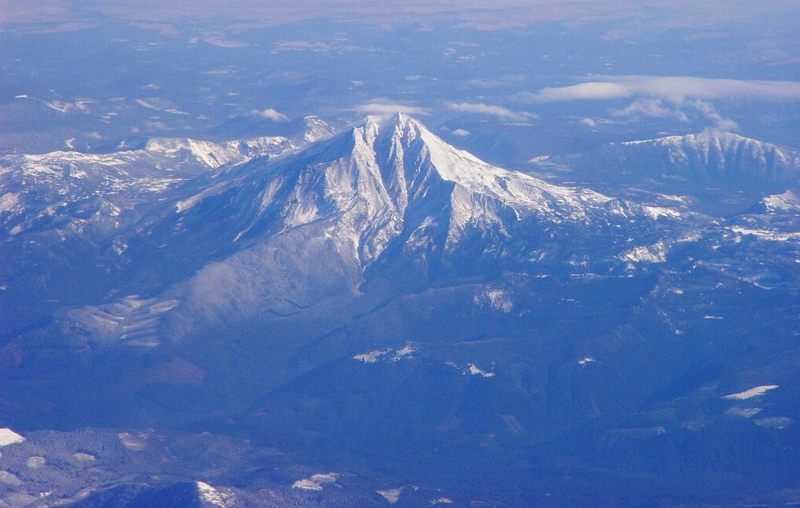 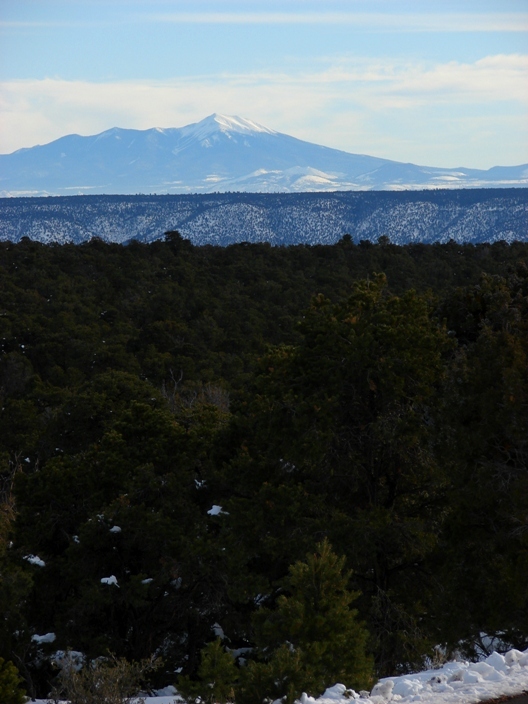 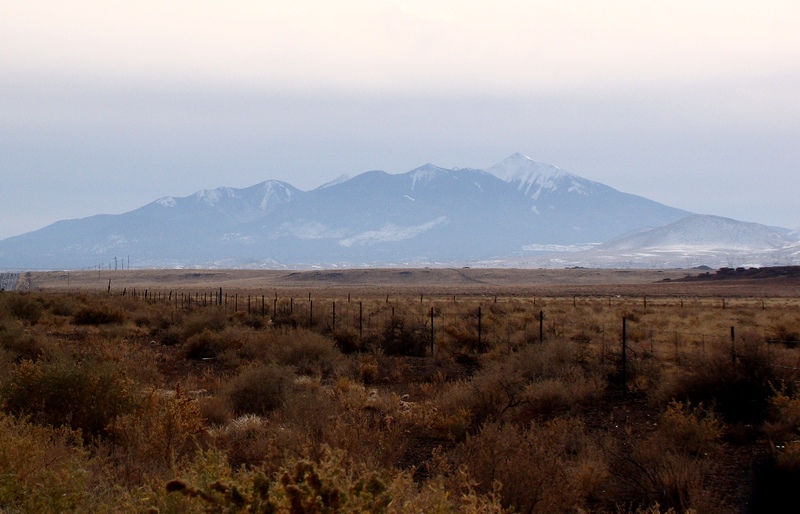 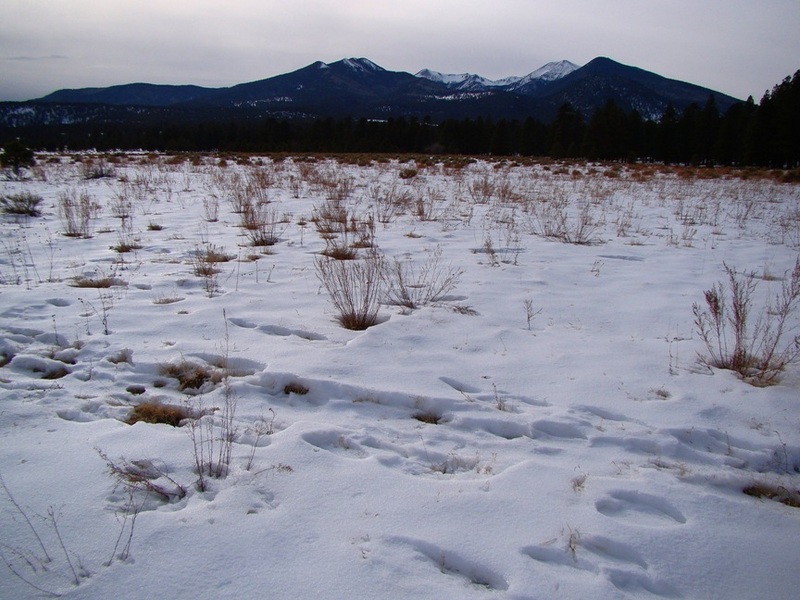 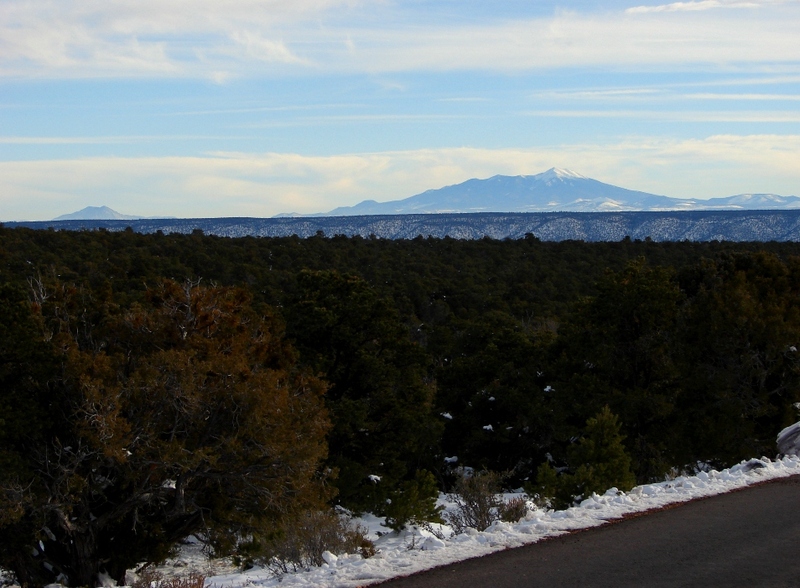 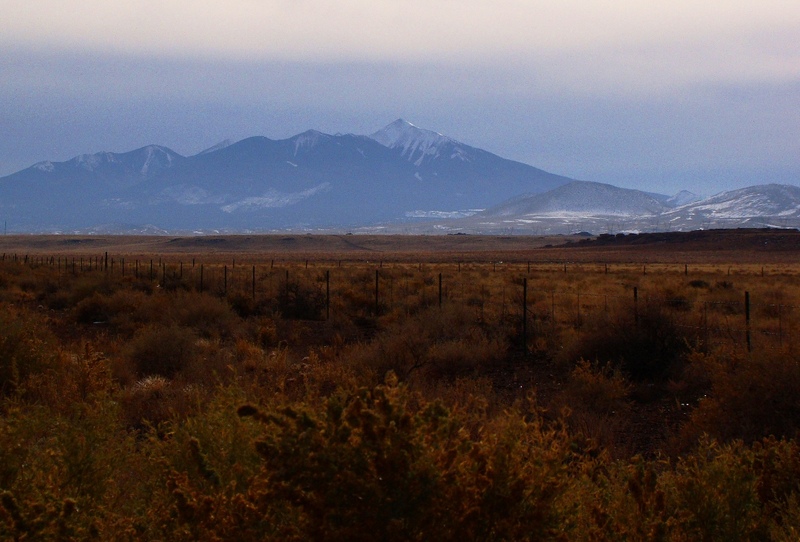 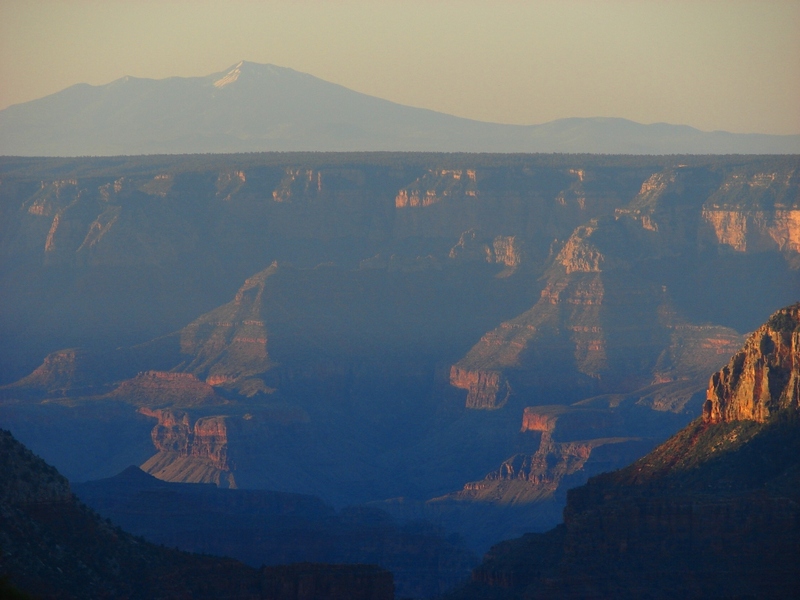 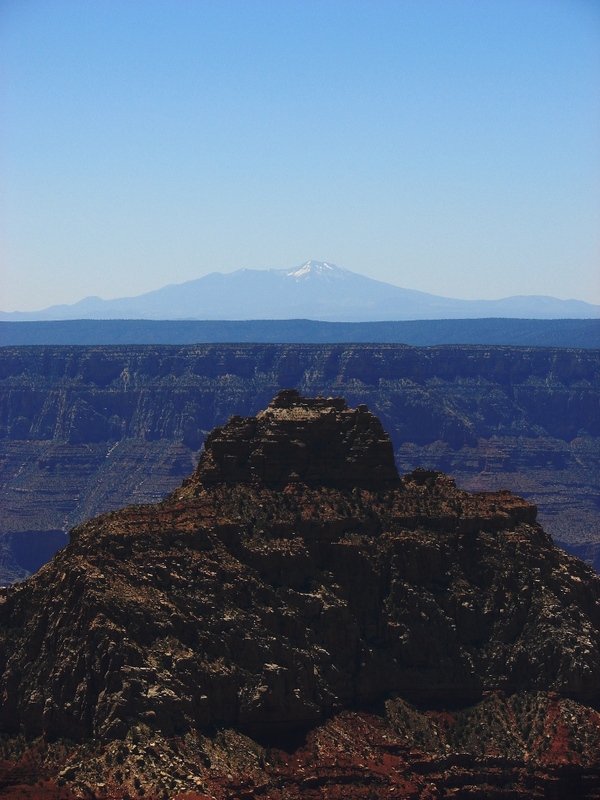 A few are anomalous, such as the San Francisco Peaks in Arizona. 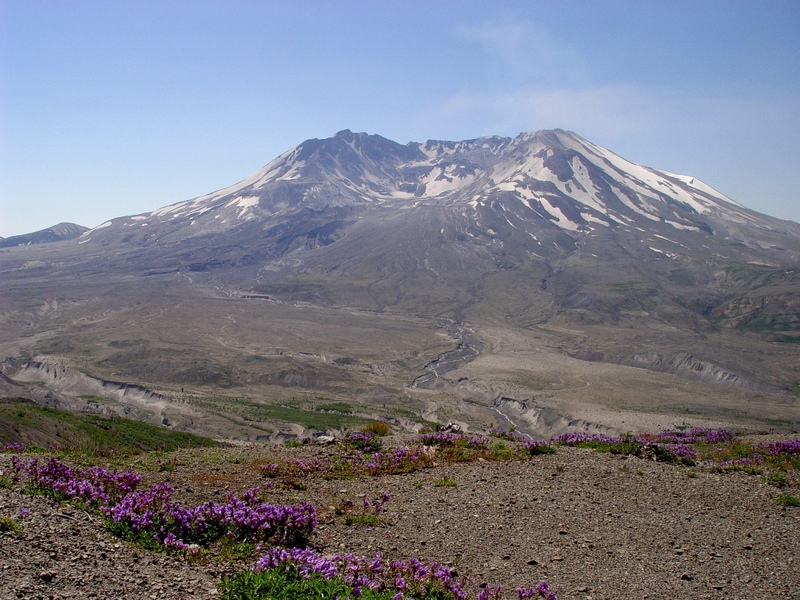 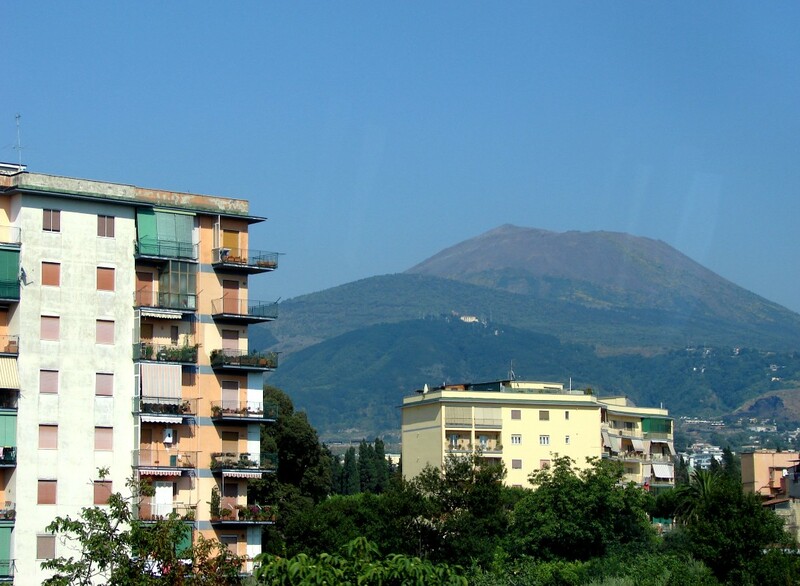 The hazards of living near such volcanoes are many: ash flows, ash falls, mudflows, toxic gases, and lava flows. 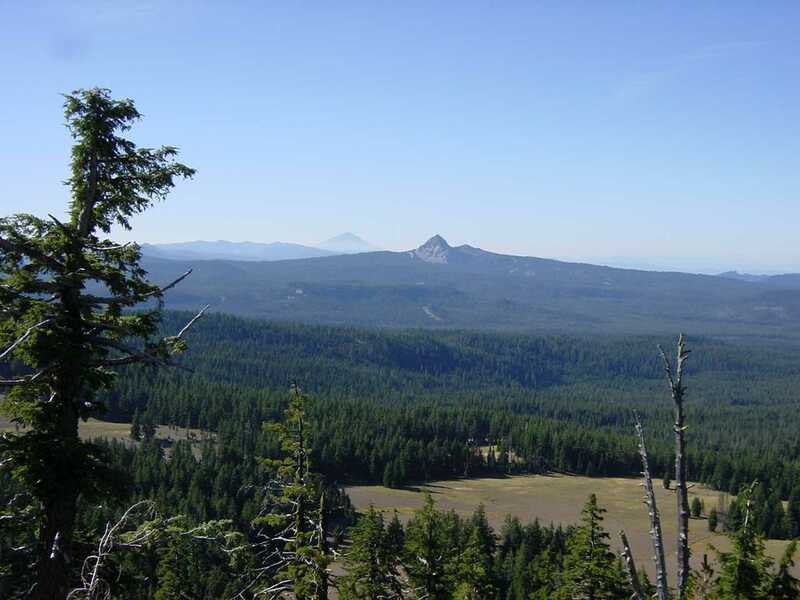 Here is a collection of the famous cones of the Cascades and a few others. 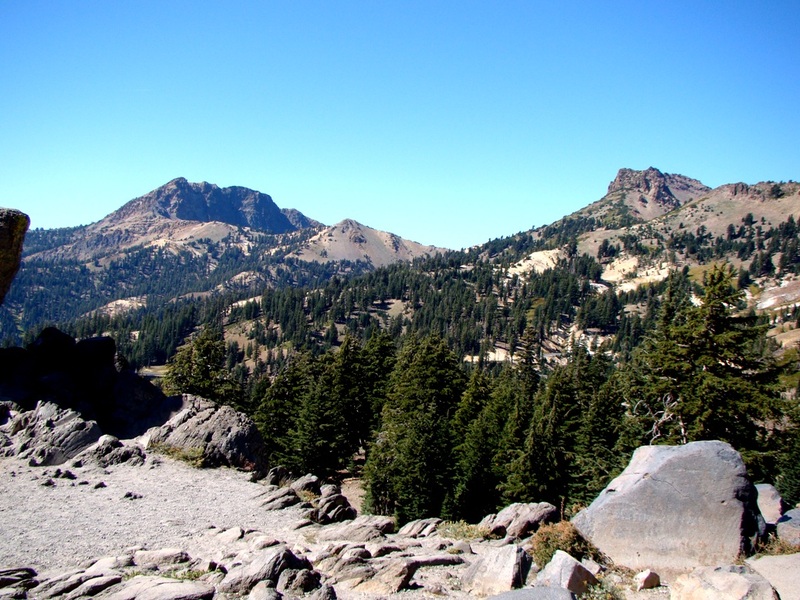 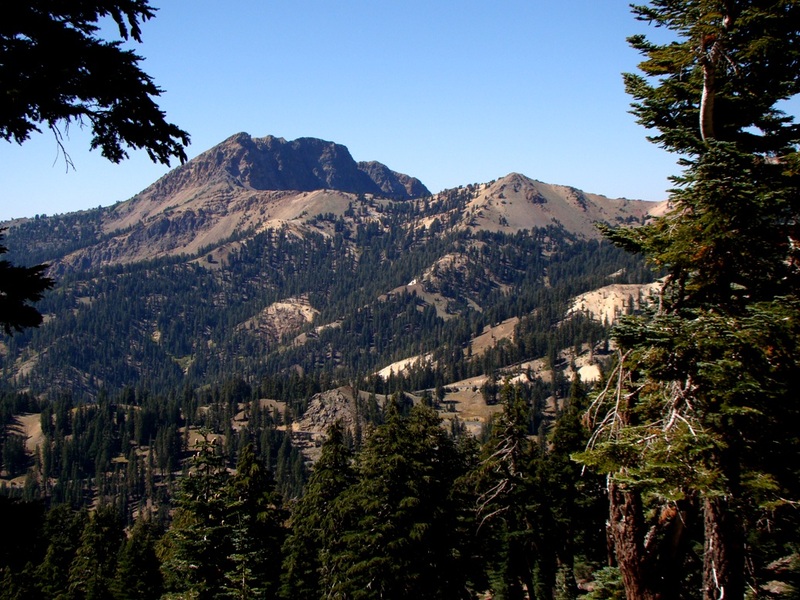 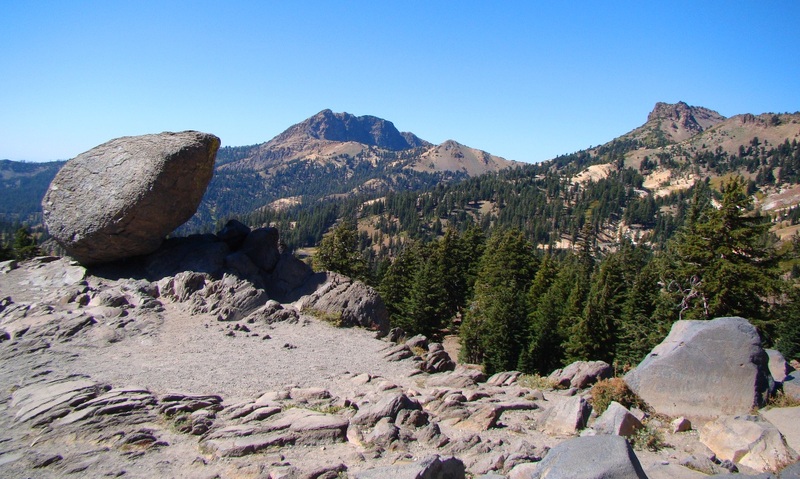 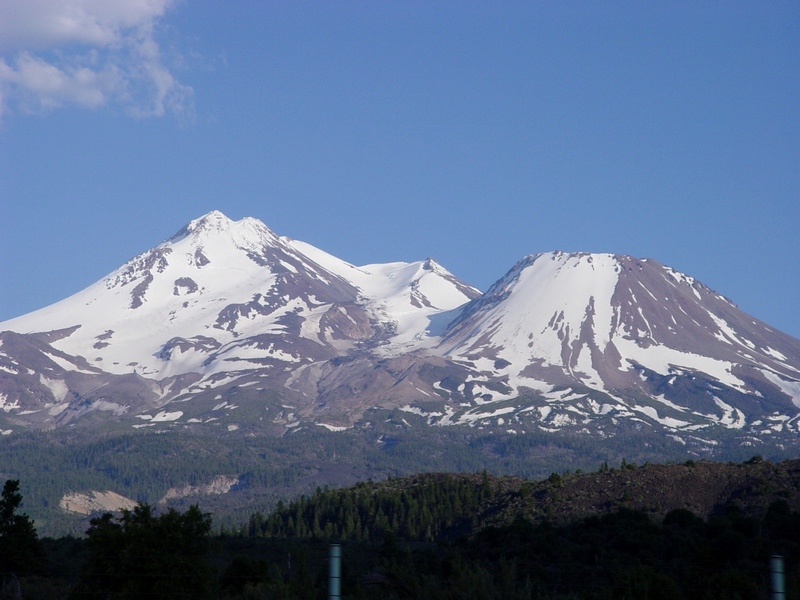 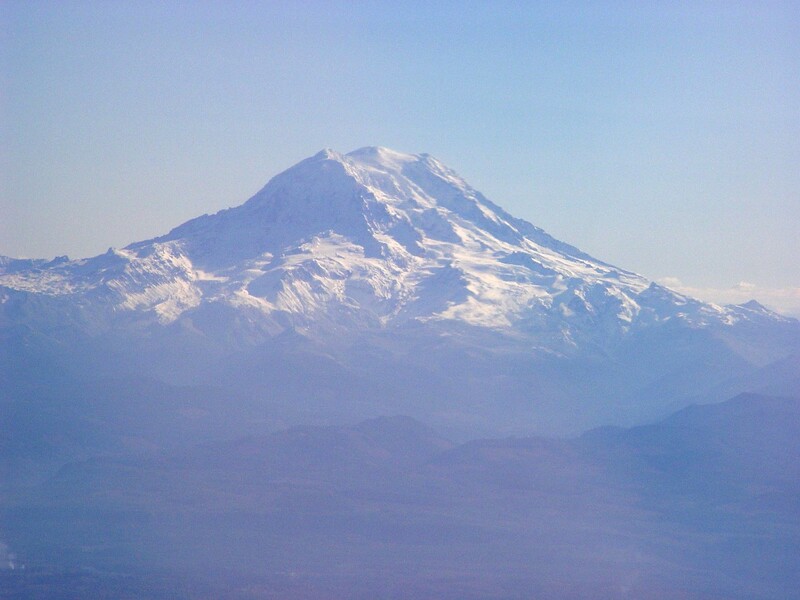 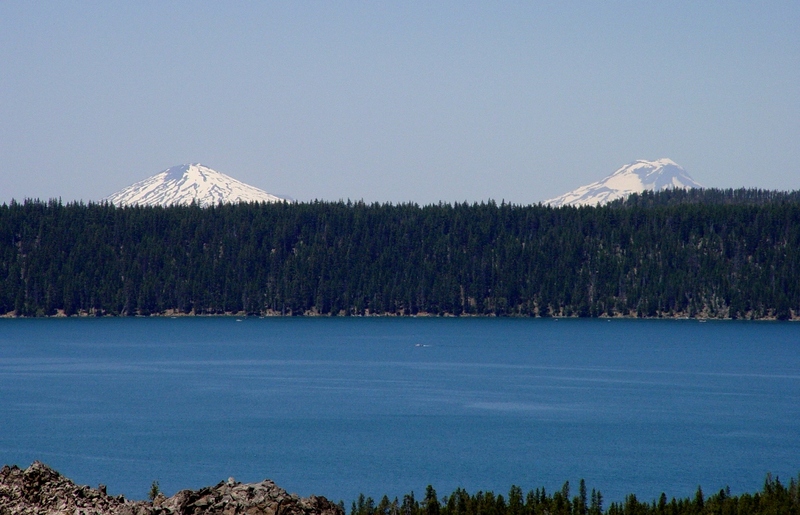 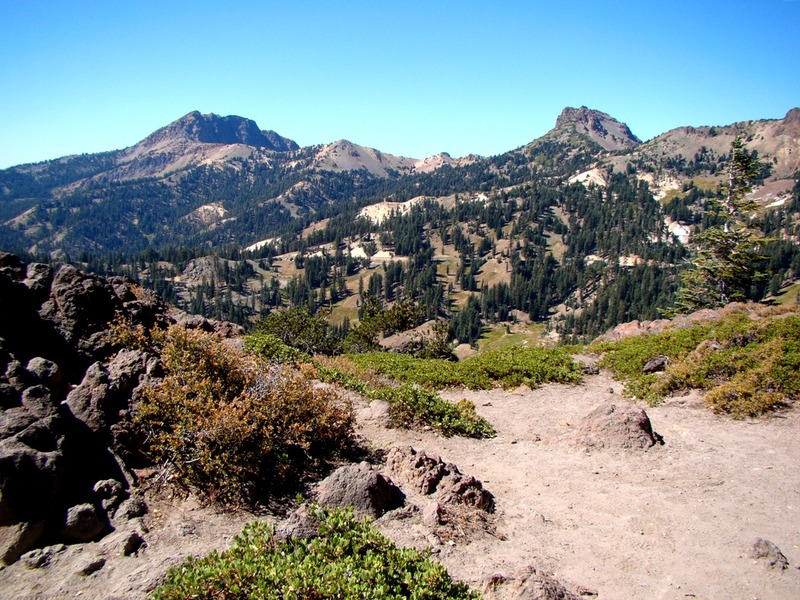 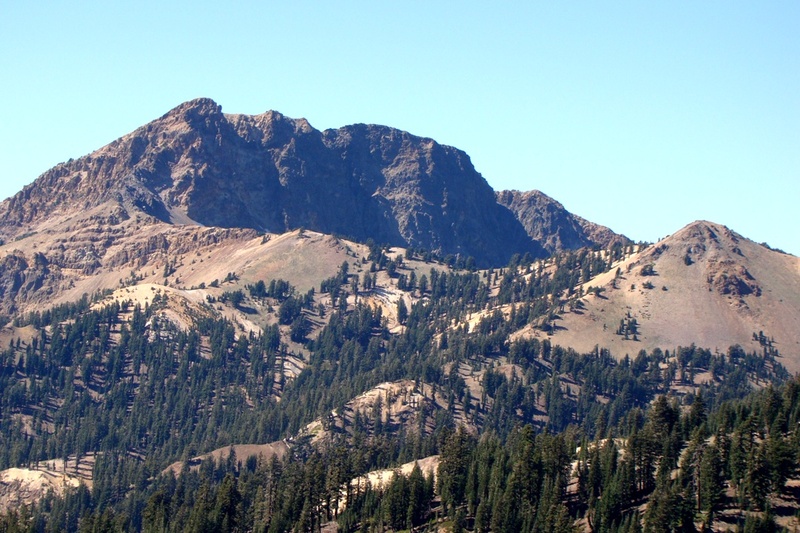 Special pages are set aside for Mount Shasta in California, and Mt. 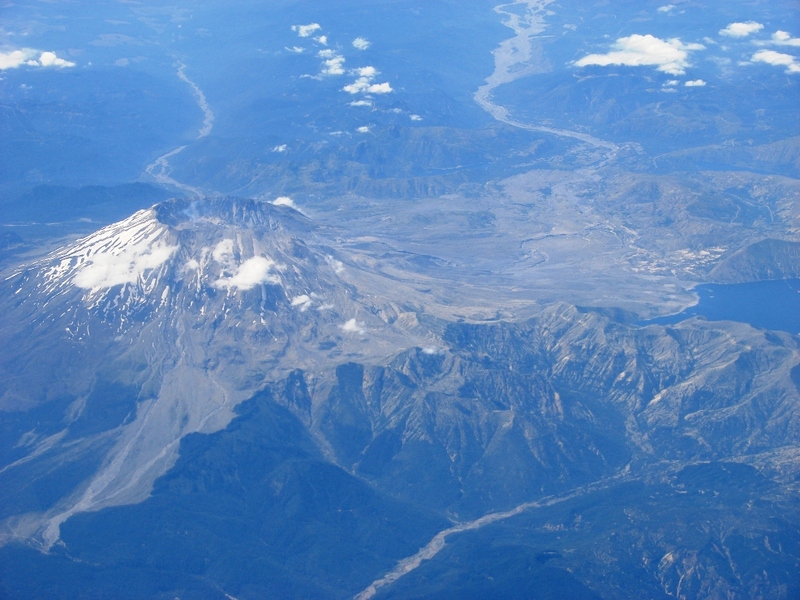 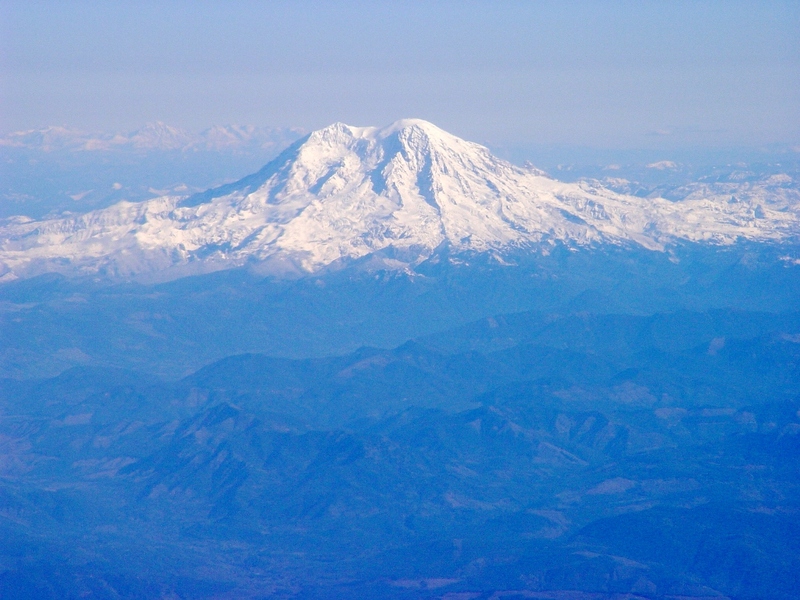 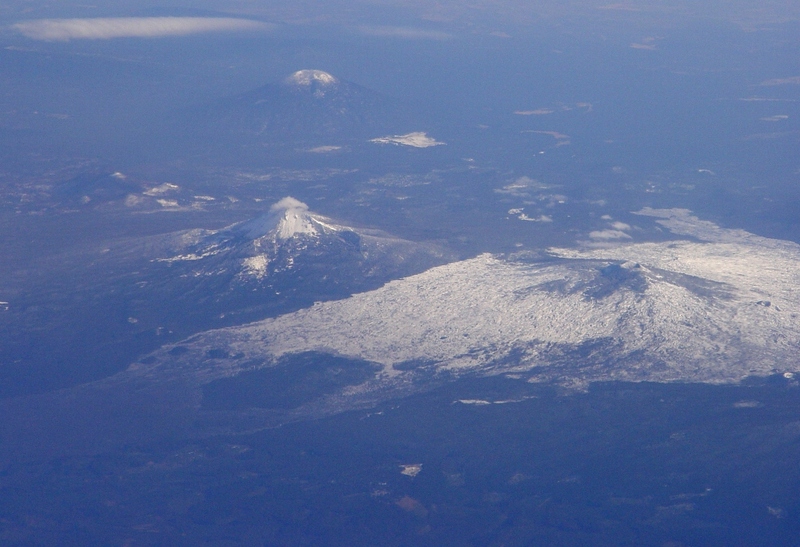 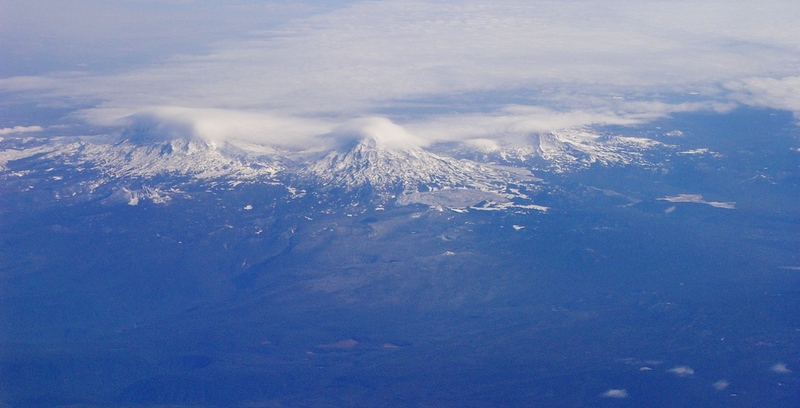 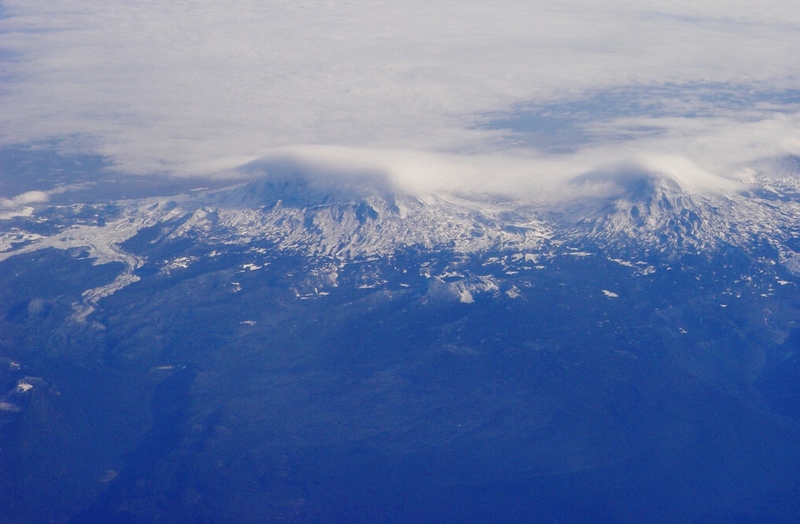 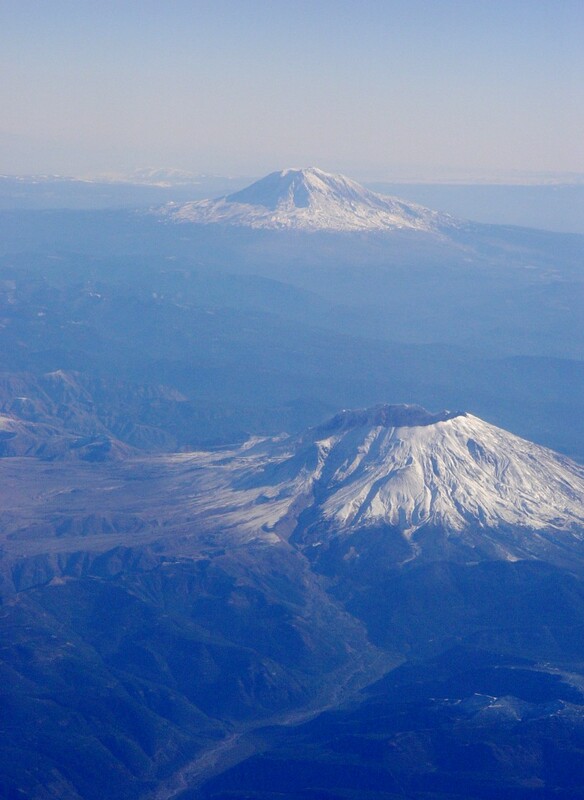 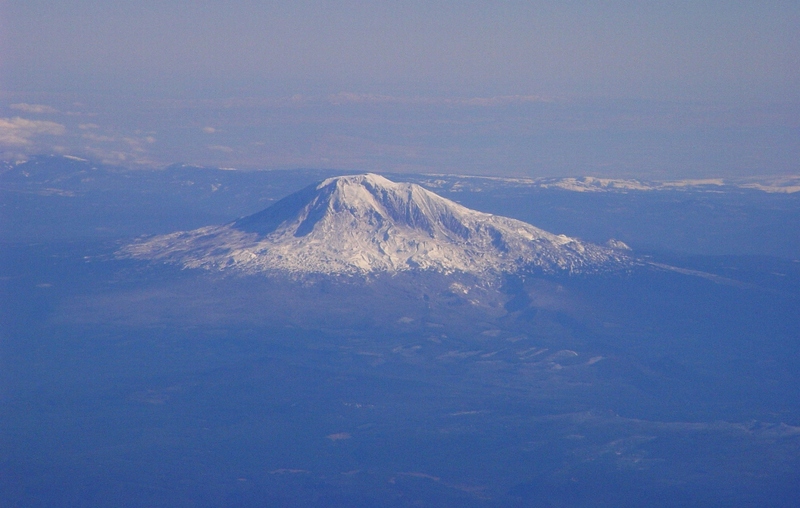 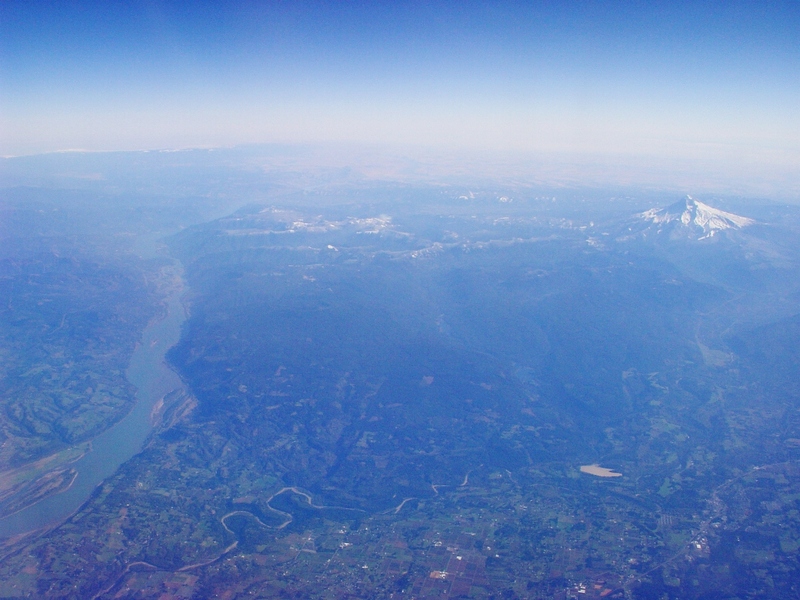 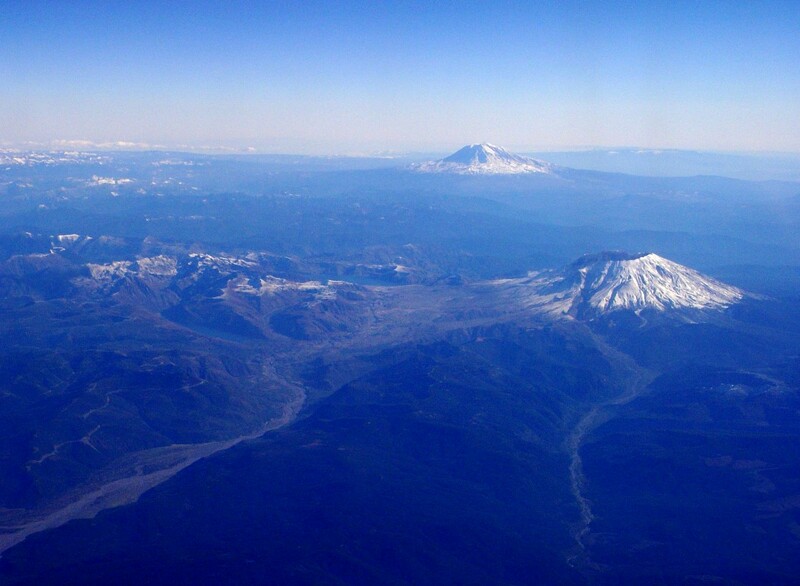 St. Helens in Washington (in progress).